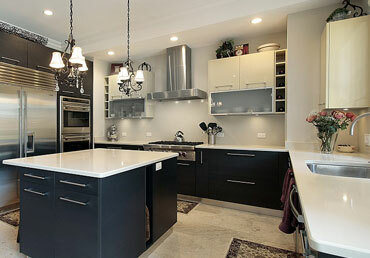 Jay's Construction is one of the leading general construction businesses in the Great Toronto Area. We are available to discuss your building project and provide a free written estimate, call Jay's Construction at 519-702-6039. 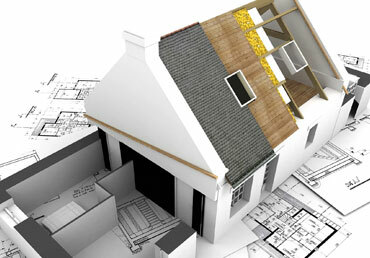 When looking at commercial renovations requires finding just the right home builder or general contractor. 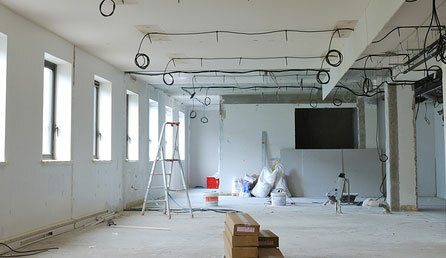 We are a full service construction company and provide construction services to the commercial sector. If you need a trusted contractor in The Toronto Area to handle a wide range of renovations, you've come to the right place. Jay's Construction is a general contractor offering renovation services to residential and commercial property owners across Toronto, ON. 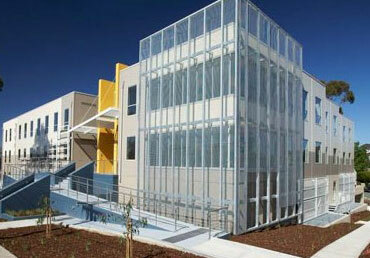 Jay's Construction offers quality, design and energy efficiency for their clients. Jay's Construction is continuously planning and completing new commercial jobs and commercial renovations large and small. Whether you're looking to upgrade your kitchen, update a bathroom, or increase your interior storage space, Jay's Construction can help. No matter the size or scope of yourconstruction project, we pledge to give it our full attention and complete it in a timely, cost-effective fashion. We are passionate about new home design. This resonates in every home we build and every project we manage. Our home additions are designed to give you the extra living space you need to live comfortably. We are committed to each and every project we are undertake from small to large complete renovations, single or multi-family dwellings, and new or existing commercial construction projects. Our success can be contributed to our strong relationship with the tradesperson we work with; we have nurtured this relationship and our efforts are rewarded by the quality of our work. Jay's Construction is a full service construction company focusing on commercial construction in London and the GTA.